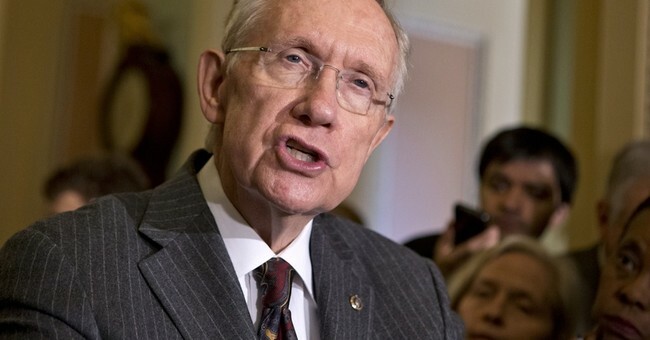 Harry Reid to GOP: Come At Me Bro! As we get into the full swing of primary season, candidates are starting to put out ads and get all their issue positions out there. Well apparently Harry Reid has been noticing a common theme amongst many of the new ads out, him! It’s not really a new tactic in politics to call out representatives who are doing a terrible job. That’s how you get rid of the people who aren’t getting the job done.